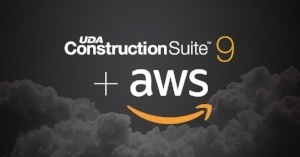 Over the years, UDA Technologies has maintained a focus on providing tools that are “accessible and affordable to all,” and the expansion into cloud hosting via AWS supports this endeavor. Partnering with AWS gives UDA access to Amazon’s unparalleled network of global servers, which includes server availability zones optimized for nearly every region in the world. By offering premium cloud hosting services, like server set up, back up maintenance, and update management, UDA exceeds the industry standard for service and cost.